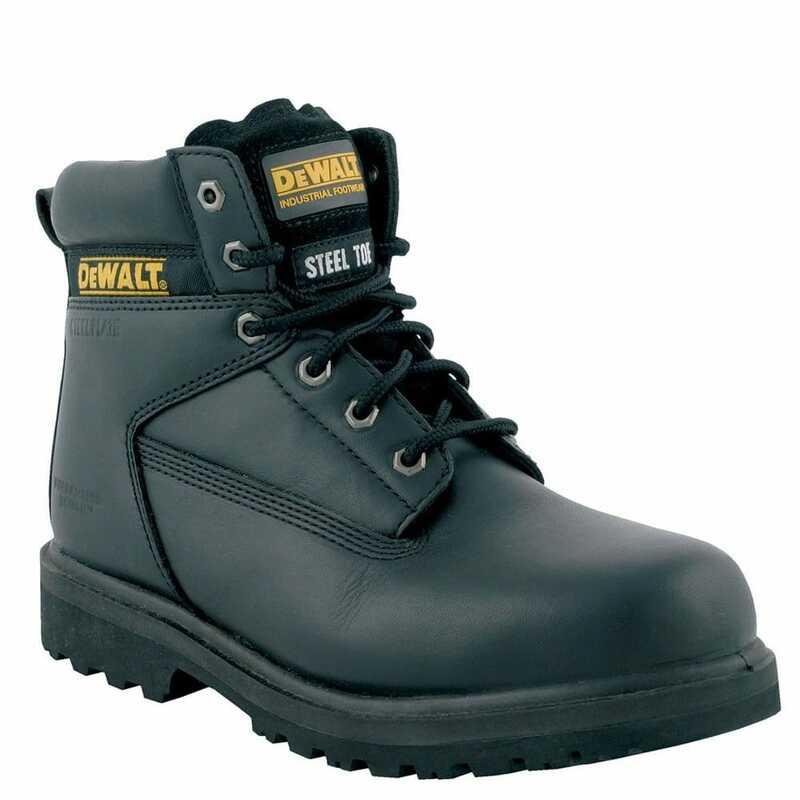 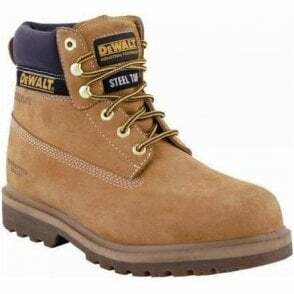 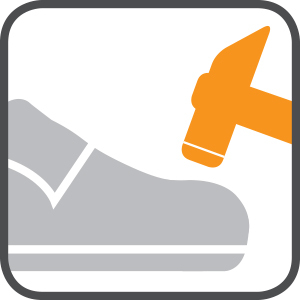 Part of the Dewalt safety footwear range designed with safety style and comfort in mind. 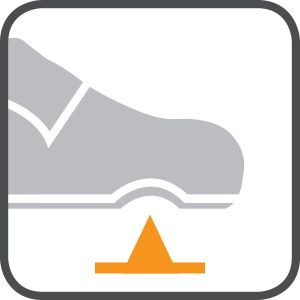 Dual-density seat region for shock absorption. 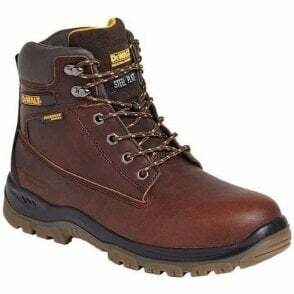 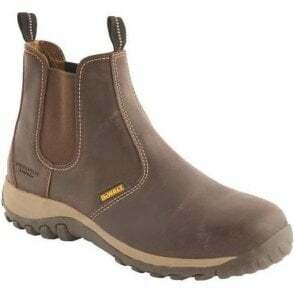 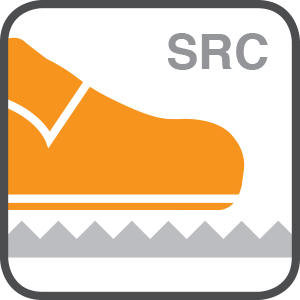 Chemical and Oil resistant sole. 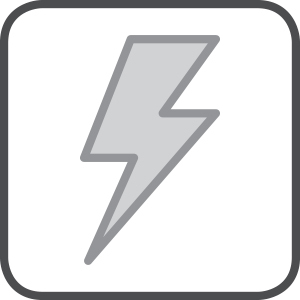 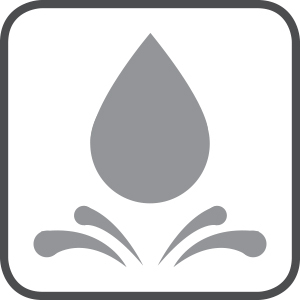 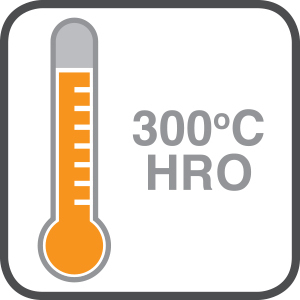 Heat Resistance to 300 Degrees C.
Conforms to EN ISO 20345 SBP.